One reason for the difference is that USDA inspectors must be on site for meat processors to operate. Agriculture Secretary Sonny Perdue sought to reassure consumers on that point in a video posted to Twitter on Tuesday. “They’ve been on the job, they’re on the job, they’re staying on the job and to them I want to say ‘thank you,’” Perdue said. According to some news reports, federal workers have started calling in sick in greater numbers because of the shutdown. That does not appear to be happening at meat plants, according to Sarah Sorscher, deputy director of regulatory affairs at the nonprofit food safety advocacy group Center for Science in the Public Interest. Still, Sorscher said, working without a paycheck comes at a cost for federal employees. Harvest Public Media tried to contact USDA meat inspectors through their union, the American Federation of Government Employees, but was unable to speak to anyone in time for this story. In contrast to the USDA, just over 200 FDA food safety inspectors are working during the shutdown. That means only about one-third of the usual FDA inspections are taking place, but Sorscher said that does not necessarily mean foods regulated by the FDA — some 80 percent of the food system — are at an immediate risk. Facilities can go up to five years between visits. The FDA has said the limited number of inspections will be focused on foods that are a higher safety risk such as seafood, other refrigerated foods and baby formula, because infants are so susceptible to infection. Both the FDA and USDA continue to announce food recalls. 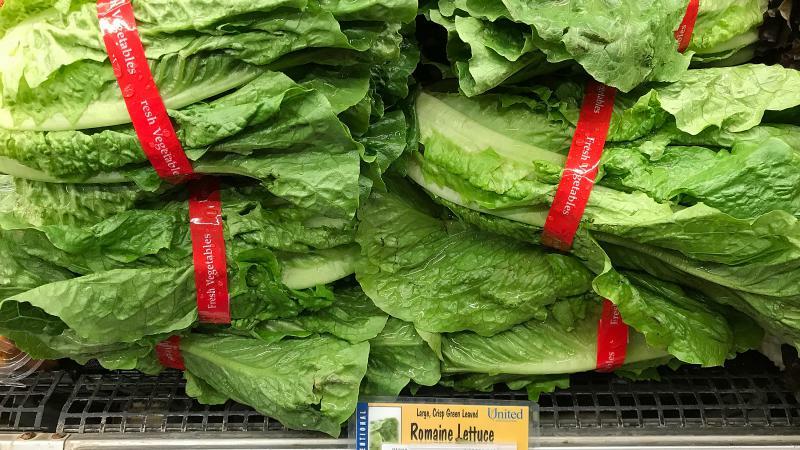 But Sorscher said she's concerned that the shutdown has halted efforts to prevent future foodborne illnesses, such as new rules that may prevent deadly E. coli outbreaks like those that caused recurring recalls of romaine lettuce last year.